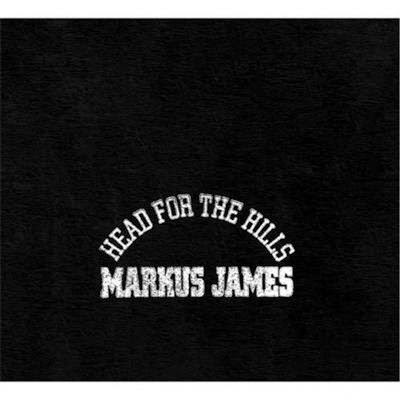 I just received the newest release (October 28, 2014), Head For The Hills, from Markus James and it's alive! Opening with Just Say Yes, a stripped down driver with straightforward drumming and rhythm guitar. James vocals, presented like through a distorted mic is nicely complimented by whirling slide guitar work. Very cool! RL Burnside's Going Down South really has the feel of today's modern blues as delivered by the Keys for example but with heartier slide and also featuring Kenney Kimbrough on drums. I like this track for isn't simplicity juxtaposed against it's modern slide techniques. Head For The Hills has a lot of the roots of Mali without losing it's North American sound (or vice versa). Shake is a real shak shaker with Calvin Jackson on drums. James does a real nice job on vocal and guitar on this track plus adding a cool harp part as well. This track is certain to appeal to contemporary audiences. Suit Of Golden Clothes is one of my favorites from purely a blues point of view. It captures much of the delta feel and sounds. For Blind Willie is a a somber guitar chant not unlike some of Ry Cooders work. It is very pure and very nice! Marlon Green leads the way on drums on Gone Like Tomorrow. With high register slide work playing against the solid rhythms of the tom toms, this is a cool track just for listening. Fallin From The Sky shows a lot of tension with heavy vocal work from James and his steamy slide work backed only by basic (hambone) percussion. Very cool! 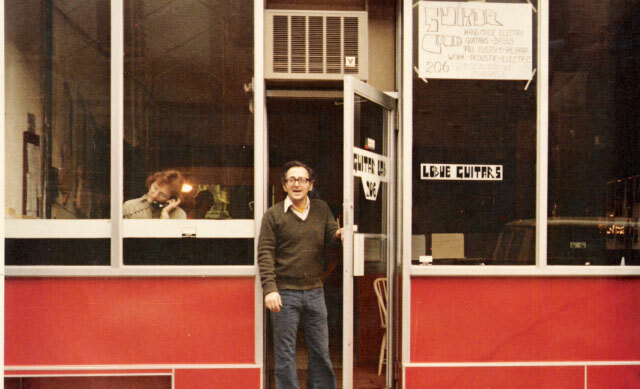 Nomo is the closest to a contemporary commercial track on the release. A catchy melody and lyrics make this an easy anthem. 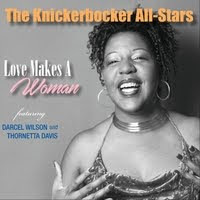 Title track, Head For The Hills has a driving beat from Kimbrough and metallic sounding slide work under authentic vocals. With country blues picking coupled with slide work and lightly distorted vocals this is another cool track. On A Mississippi Porch has a very clean and simple acoustic touch. Easy acoustic slide work and hambone percussion give this track realism. Sleepyhead has what I'd describe as a quiet melody that is almost distinctly Mississippi but with a definite Mali sense about it. Very nice. Candyland Refugee is a track with two distinct facets. A simple contemporary song but with an African rhythm and instrumentation. Interesting sound. Diddley Bow And Buckets is a primitive track of exactly as it is titled. A simple DB and soft buckets by Calvin Jackson. Woke Me has a strong feel of Robert Johnson (Crossroads) with a certain modern feel. Kimbrough is back on drums and James' vocals are confident and his slide work is hot! Wrapping the track is Green, a simple acoustic slide guitar melody. 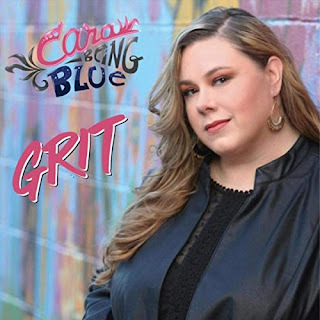 A cool track with acoustic nature sounds added on string instrument is a nice conclusion to an unusually cool blues release.